This event is now off sale. Any uncollected prepaid tickets will be available for collection on the door. Tickets are available to purchase on the door. Extraordinary art created up to 40,000 years ago and what it tells us about ourselves. 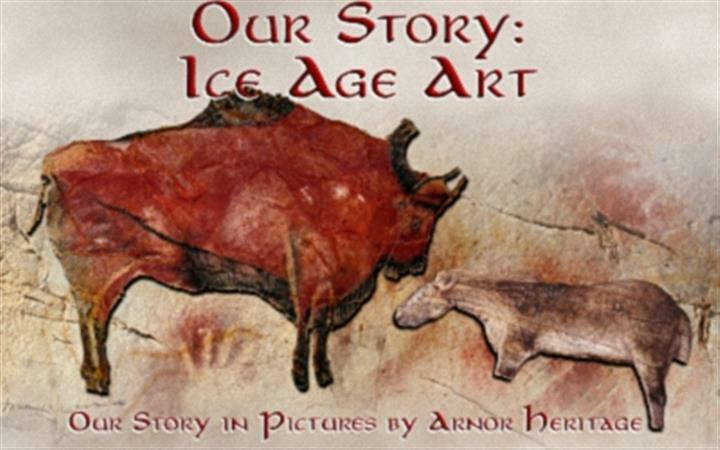 Enjoy a lavishly illustrated talk on the latest discoveries about Ice Age Art and how these reveal the thinking of our ancient ancestors. The talk includes some portable art and some cave wall art from Britain and abroad. This session includes original Upper Palaeolithic (c.10, 000 - 50,000 years ago) object handling. - This event is suitable for adults and/or accompanied young people 12 years and over; all must be paying participants.